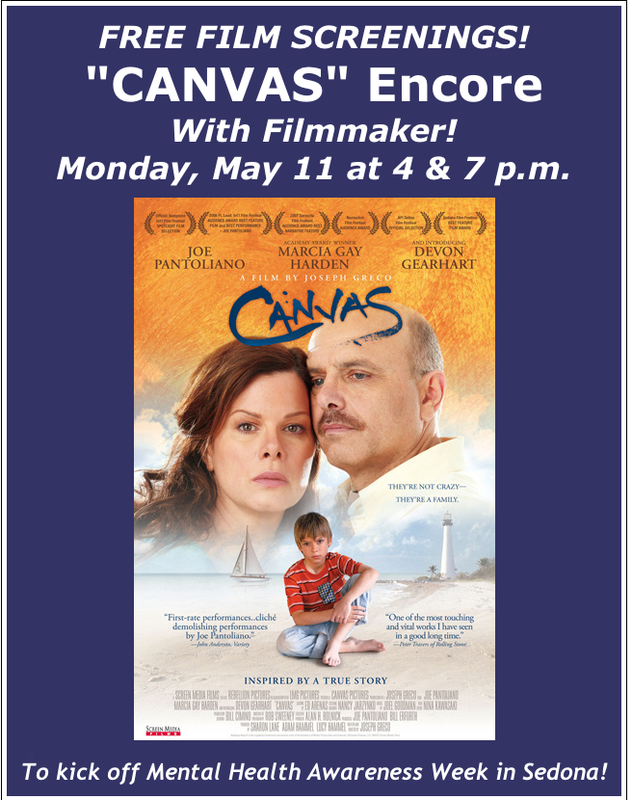 Today begins Mental Health Awareness Week, a week designed to bring awareness and education, and what better way to start the week then with the film, “Canvas,” sponsored by Spectrum Healthcare. It is presented as part of Sedona’s Film Festival line-up and will be shown at the Mary D. Fisher Theater today with 4pm and 7pm showtimes. The film tells the story of how mental illness affects an entire family and is filled humor, hope and incredible performances. Click HERE to read more information. 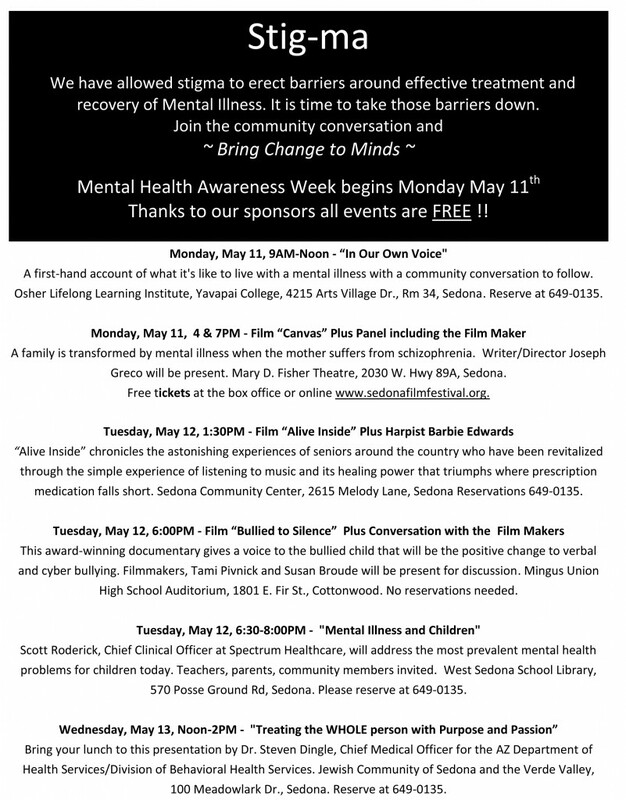 In addition to tonight’s film, please check the list of events occurring throughout the week; there is something for everyone and all events are FREE. We hope you’ll join in the discussion. Remember, the best weapon against Stigma is Education. It’s meant to point out the obvious fact that there are many things in Life over which we have no control. We have no control over our height, or the color of our eyes. We have no control over the time the sun rises or sets. We have no control over traffic. We have no control over the person who tries to sneak 15 items into the “10 items or less” line. And, like the weather, complaining about these things is a waste of energy because we simply can’t change them. But there is one thing about all these things that we CAN change…our attitude toward them. Unlike the weather and the traffic and the person in the “express check-out,” we have control over our attitude. We can change it, make it better. We have that choice each and every day. 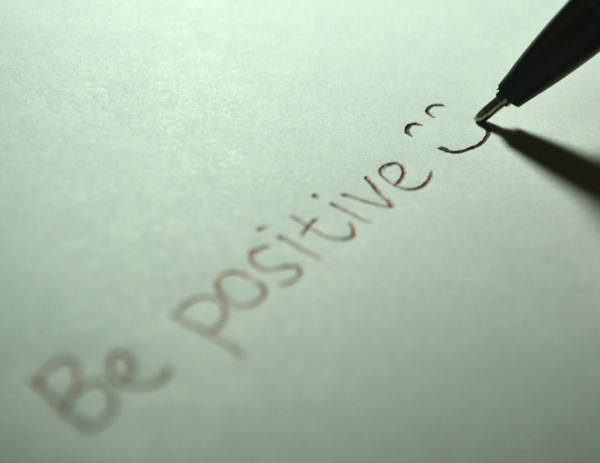 No one can do it for us and no one can take a positive attitude away from us without our consent. So, take a deep breath when Life hands you a situation completely out of your hands. Don’t try to change IT…change YOU instead. You know what’s stronger than stigmas? Knowledge. 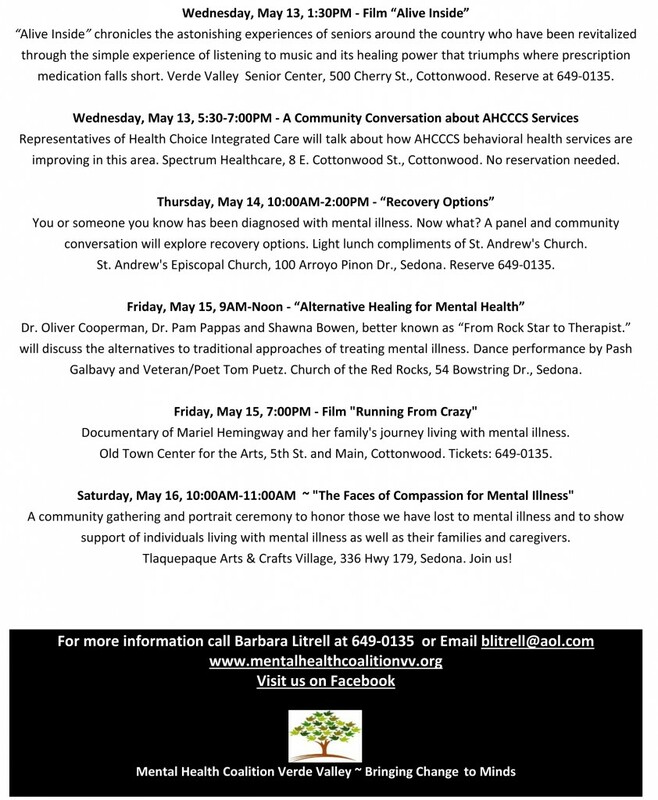 May 11-16 is Mental Health Awareness Week and we ask you to join us and the Mental Health Coalition of the Verde Valley as we help spread the knowledge that can change minds. The week will be filled with panels, films, speakers and most importantly, conversations. We, at Spectrum, are proud to be involved in such a worthwhile project. Take a look at the schedule of events and plan to attend. All events are FREE and there is something for everyone! It’s allergy season in Yavapai County. Of course, you didn’t need us to tell you that–your nose probably told you that already. 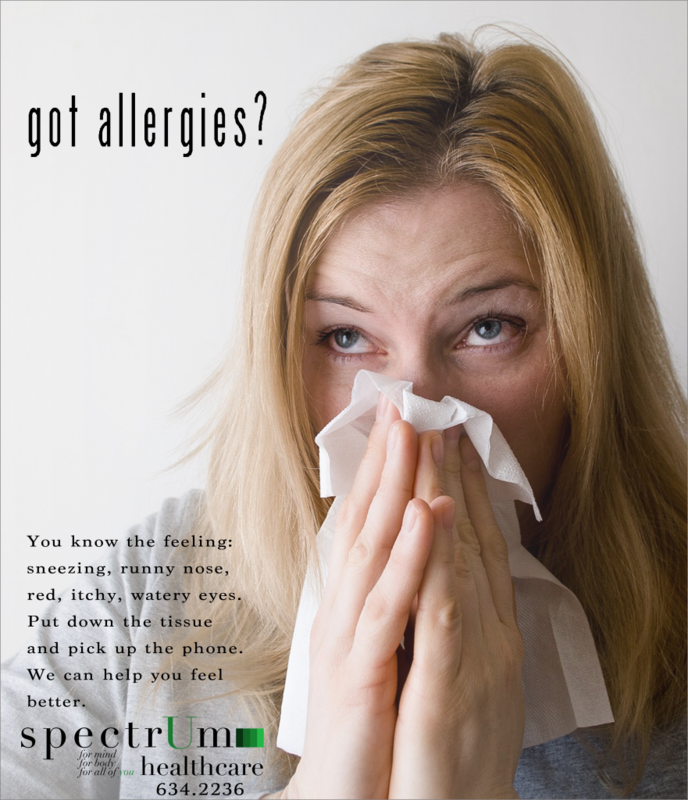 We have a large number of severe allergens in our area wreaking havoc on sinuses but help is a phone call away. 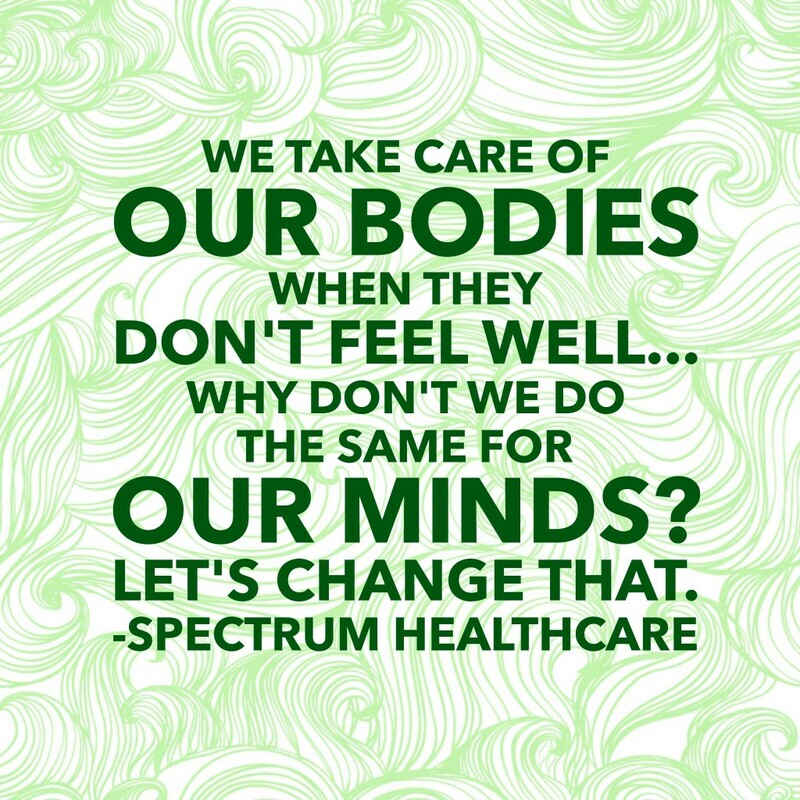 Call us at 634-2236 and we’ll get you in and on the road to feeling better!